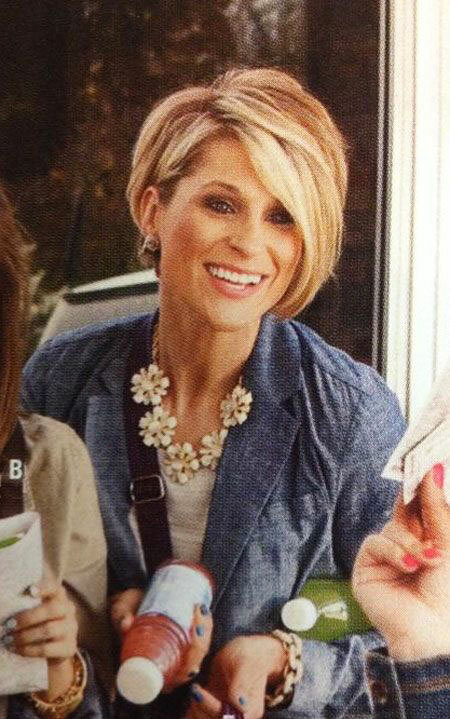 Are you having trouble deciding which haircut to choose next? 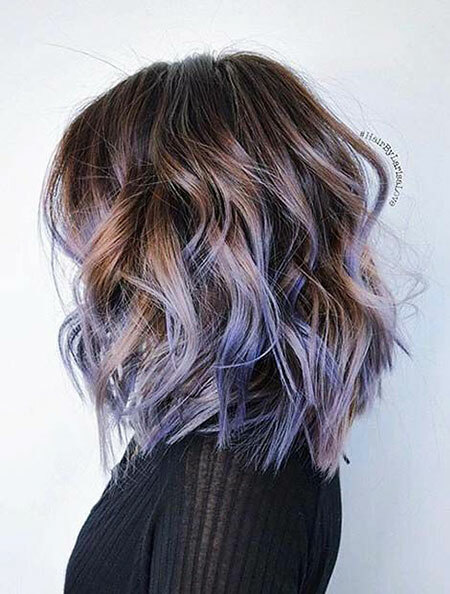 Do you want to be bold about your decision and try something new? 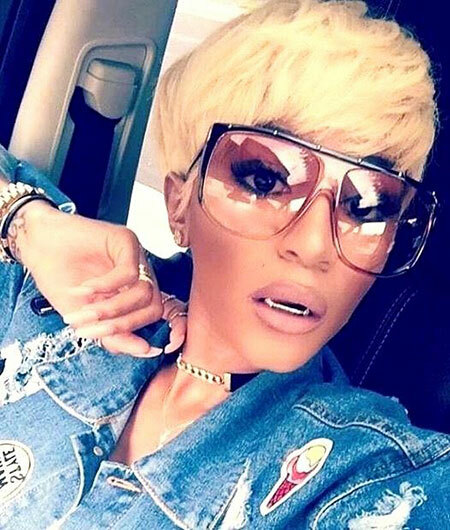 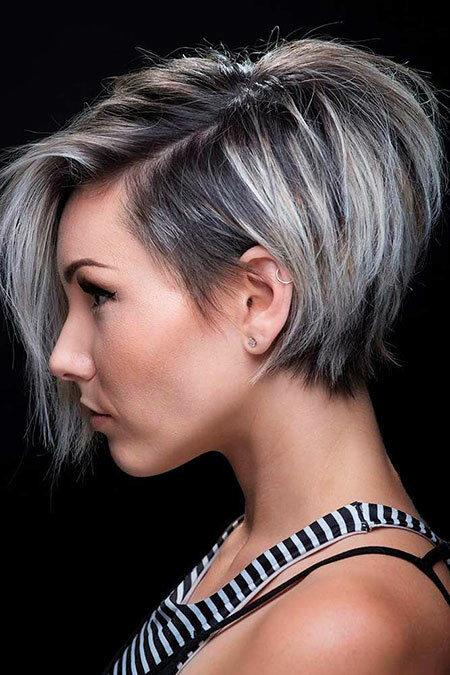 In this article, we have you covered with Short Hairstyles for Women that are to die for! 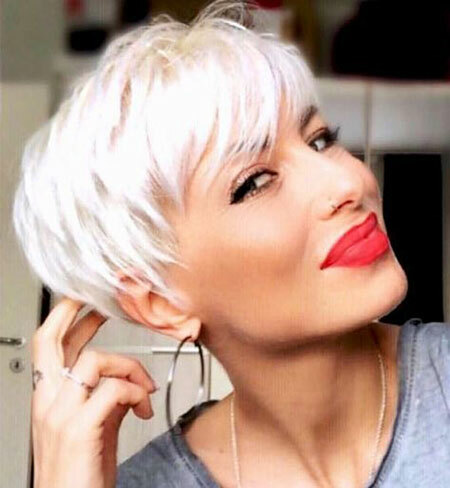 If you dislike that summer heat and your hair is only making you hotter, why not be courageous and snip it off…not completely though(unless that floats your boat, then sure, go for it!). 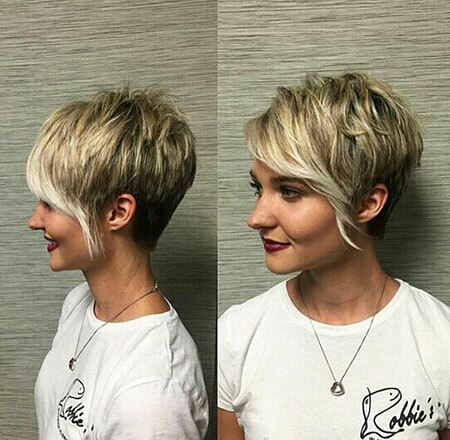 Here are a few short hairstyles that will definitely convince you to go for the shortcut look! 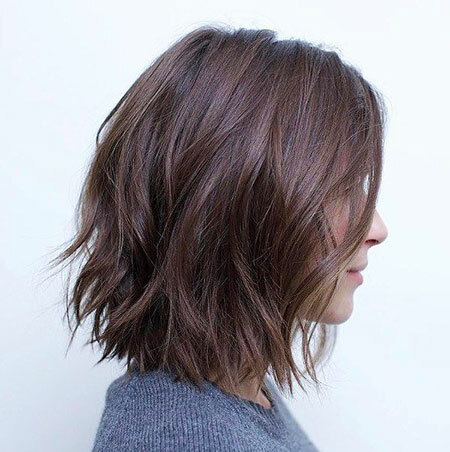 A bob is a perfect choice for you if you have thick or thin hair. 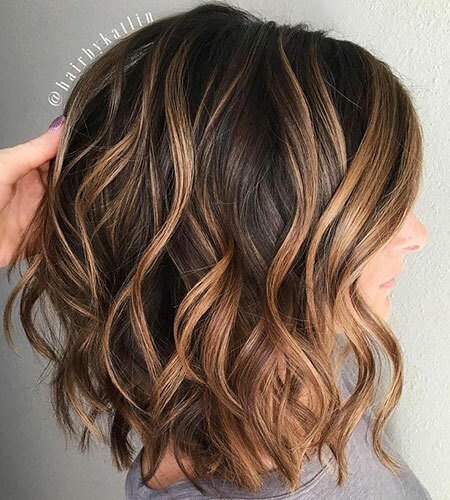 It will make you look professional and poised, and you could even add some highlights at the tips. 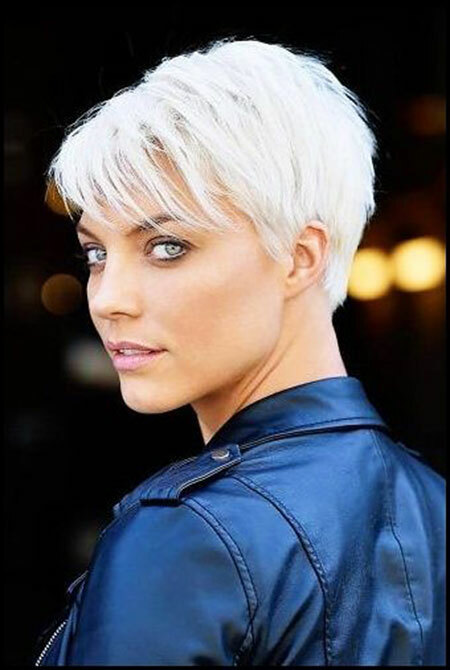 If you do not want any hair covering your ears, you could go for a shorter style, like the pixie cut! 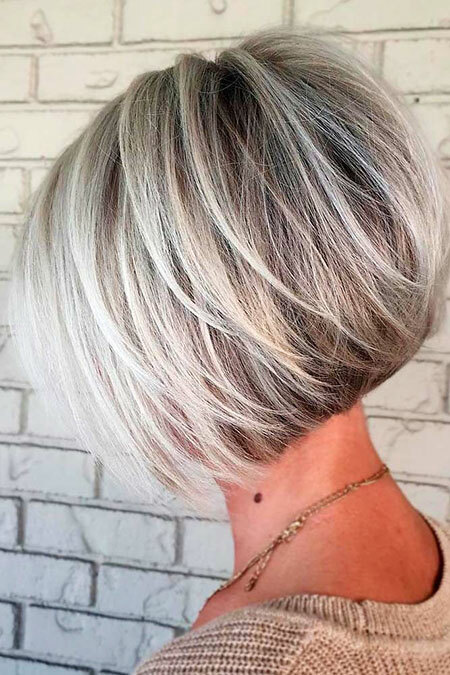 This is rather gamine with its boyish charm, and at the same time is classy and sophisticated. 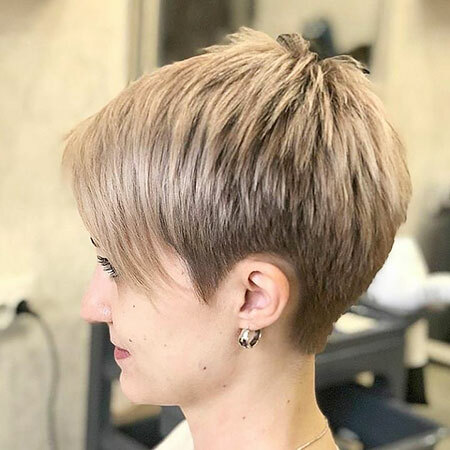 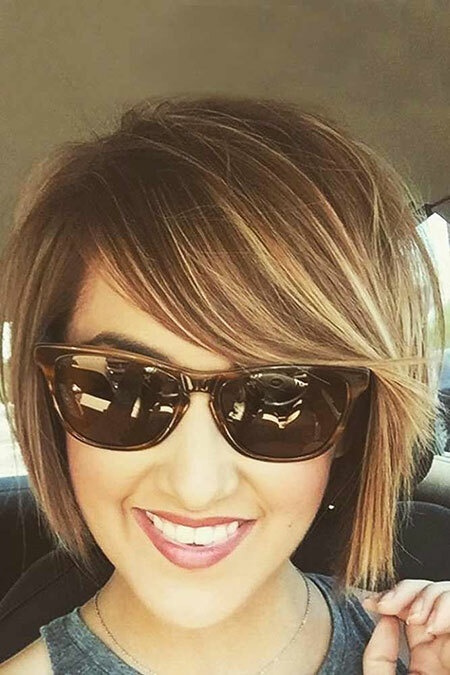 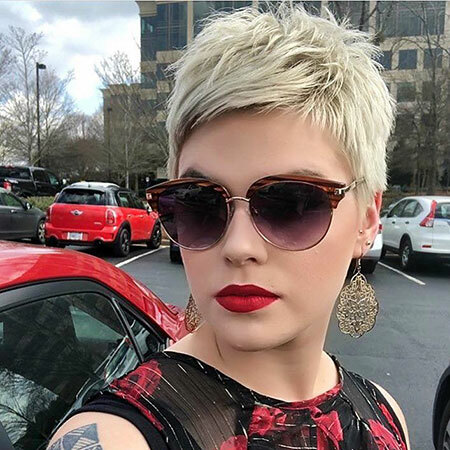 Pixie cuts come in too many styles to mention but they are, in general, an adventurous choice, especially if you previously had lengthy hair; no one will expect it! 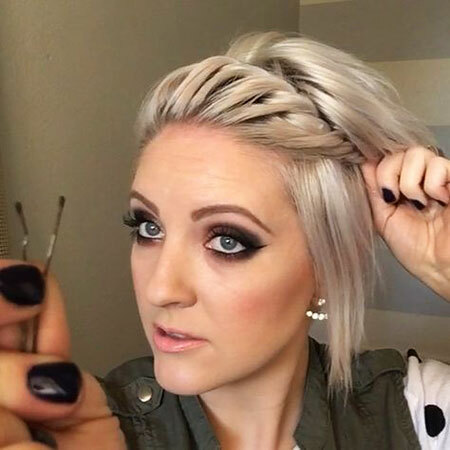 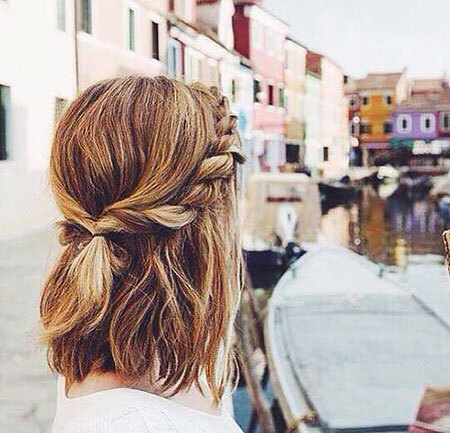 You could have your hairstylist cut your hair in a ‘full-on-top’ look. 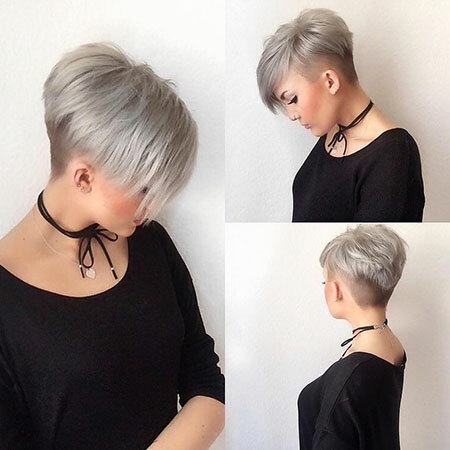 This is short on the sides, and of course full on top! 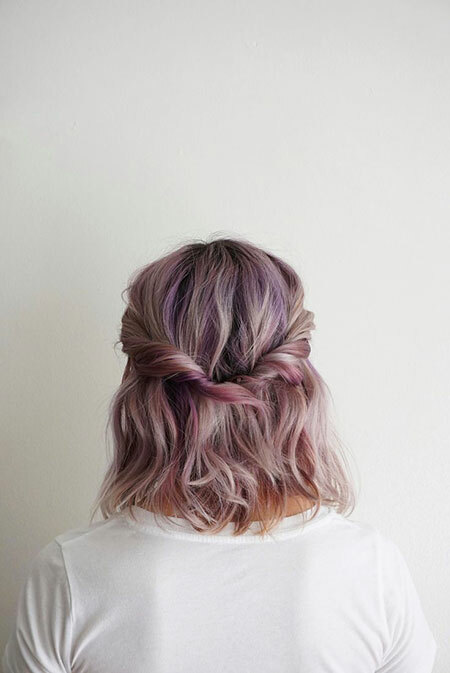 This would be a good choice if you have thick, curly hair. 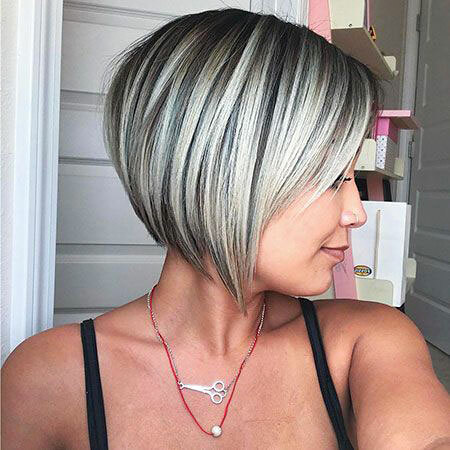 If you are just in dire need to get rid of those annoyingly long locks, and no longer want to go through that hefty process of washing, combing, drying, etc. 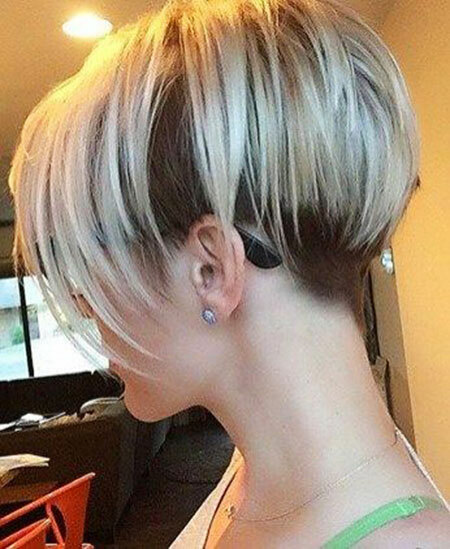 you could just have your hair cut short and messy! 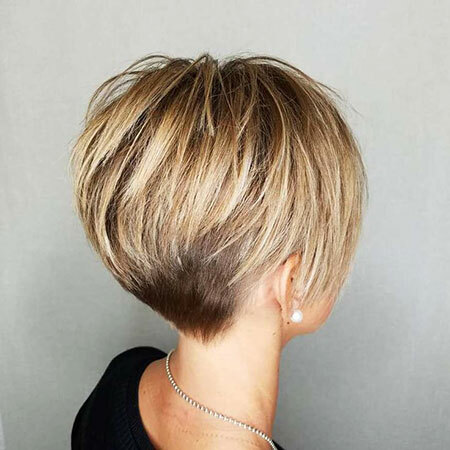 This is simple yet gorgeous, and will accentuate all your best features! 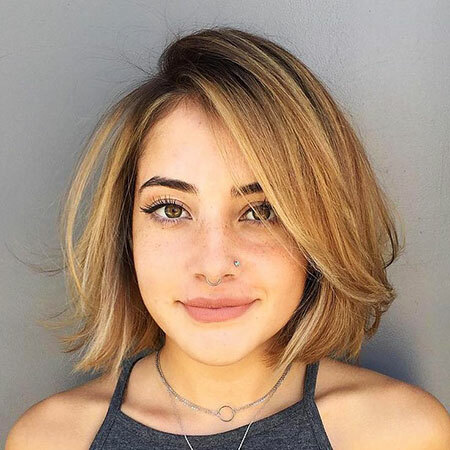 So, if you’re planning on snipping it off and are looking to explore a new style and draw attention to your beautiful facial features, these short hairstyles are just for you!